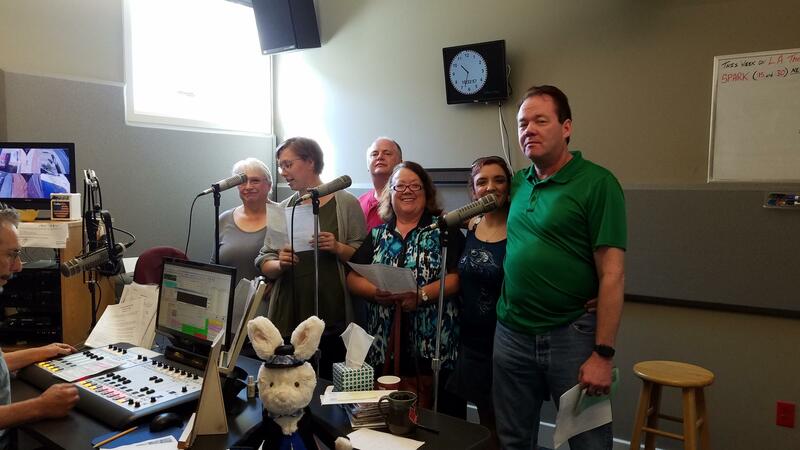 Ignite Community Theatre presents "Harvey"
Cast members from Ignite Community Theatre's production of "Harvey" visited the studio in anticipation of their opening performance on Friday, September 7th, 2018. "Harvey" runs from September 7th to September 23rd. More information is available at Ignite Community theatre's website.